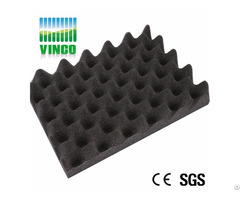 The product become the bump waves foam through the special treatment, the internal micro pores and semi-open cell structure absorbs the acoustic and make the acoustic weaken. (4)Industrial place application: air conditioning facilities, air compressor room, pumping station, manufacture workshop. 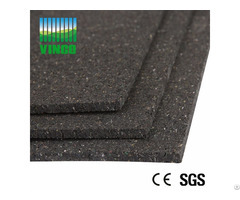 A. paint the glue to the back of the acoustic foam and the wall equal, Paves the foam to the wall till the glue become 80% dry, then press lightly. B.use the stronger stickiness double-glue to the foam, stick the foam to the wall tightly. C.tail the foam to the wall directly by nails. 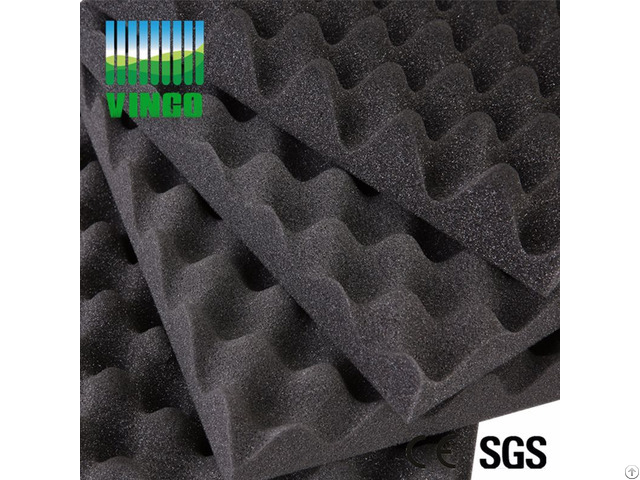 Vinco company is one of the biggst manufactures of soundproofing and acoustic materials in China.we can offer the best service and sale-after service for you.Our company provide a variety new style decoration and e-co friendly materials, such as Deadening felt, wood acoustic panel, sound insulation panel, shock absorber, fabric acoustic panel and so on .And we can offer the high cost effective products for you! Welcome to visit our factory!